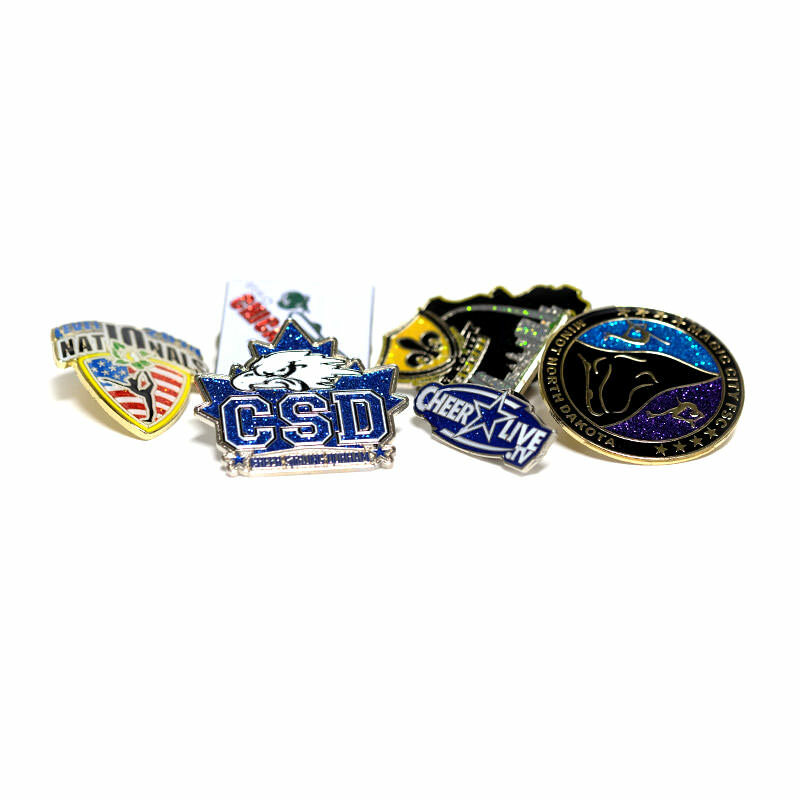 Custom trading pins are a treasured promotional item. In fact, some custom trading pins are so coveted by their collectors that they are willing to pay high amounts for them. 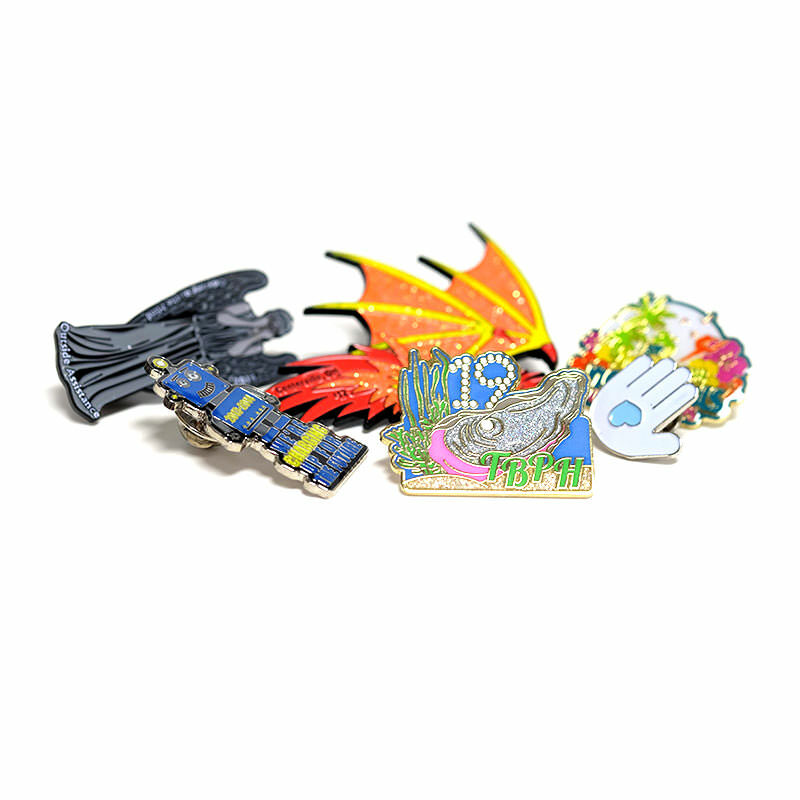 Pin trading has become a traditional hobby among collectors. The majority of trading pins circulate among sports events, popular brands, and iconic events. Pin trading has become such a popular event that some places even hold special events for it. No one knows for certain when and where pin trading originated, though some believe it may have got its beginnings with the sport of curling since some of the oldest trading pins around appear to have come from curling clubs. These curling club pins date back as far as the middle of the nineteenth century. 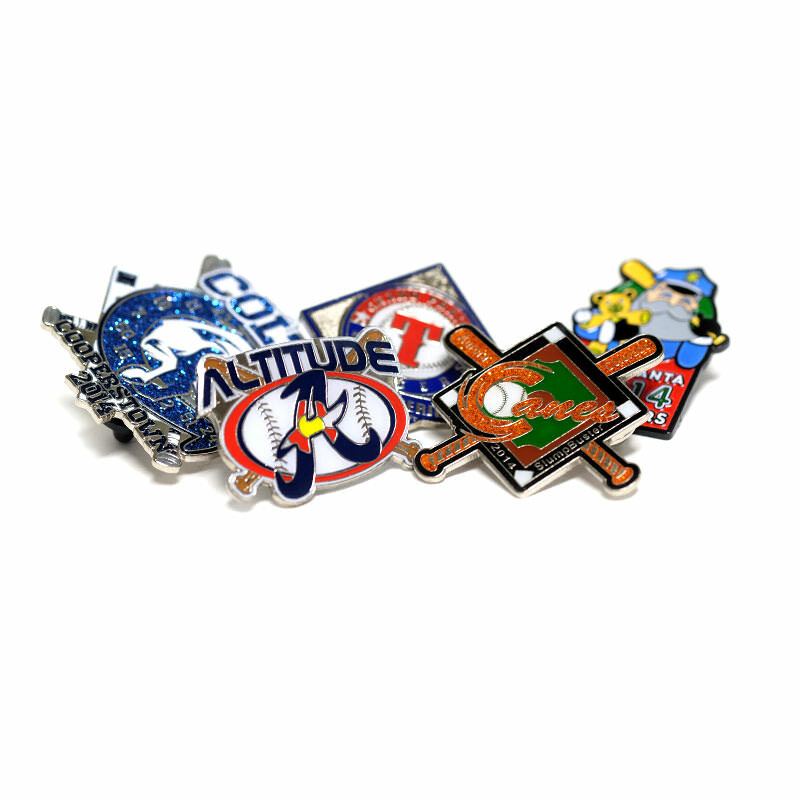 Whether you need custom trading pins for a sporting event or special promotion, there is little doubt that your promotional pins will not only raise awareness of your event or brand, but may also one day be worth their weight in gold to collectors. Boost brand recognition, create team spirit, or simply promote your message with customized trading pins. The collector and non-collector alike will love receiving these pins for free. After all, who doesn’t love something for nothing? With a wide variety of styles and designs, you are sure to find exactly the trading pins you need for your event or organization. 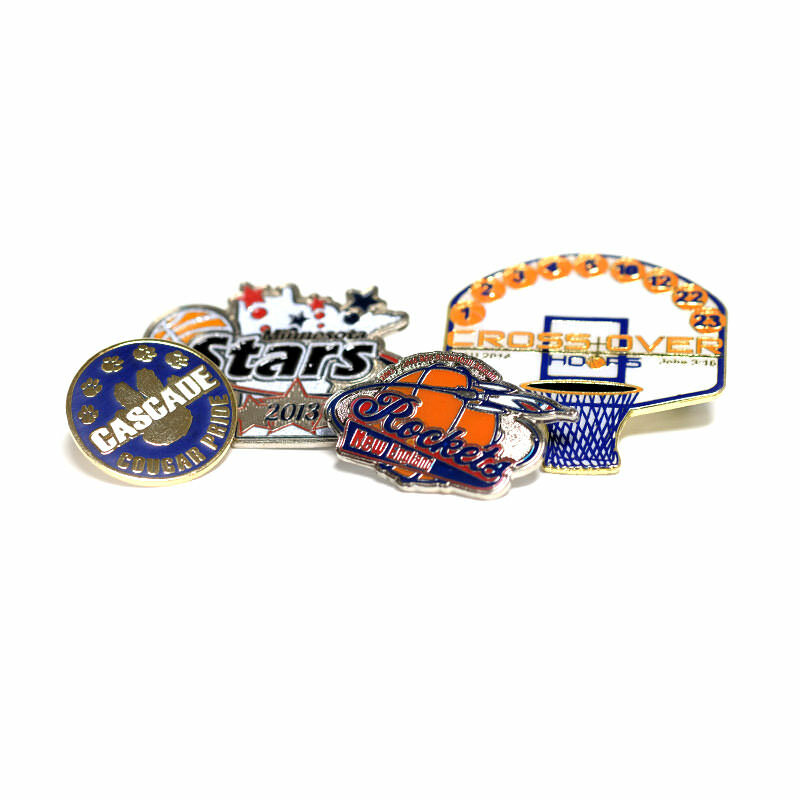 Sports teams, clubs, and other organizations often trade pins that were designed specifically for them. 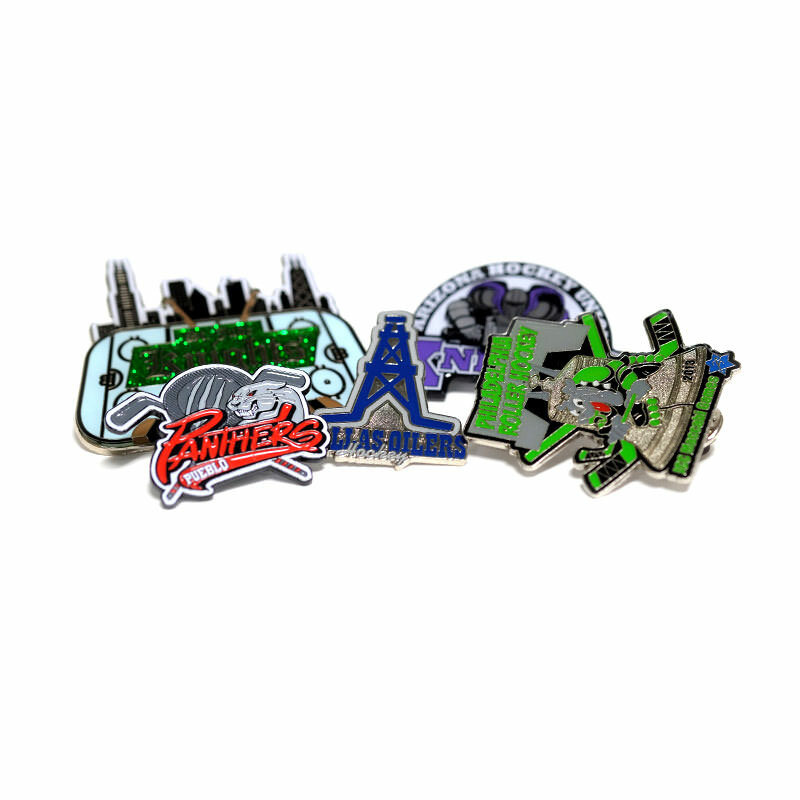 Over time, some of these trading pins become highly coveted in the world of pin collectors. 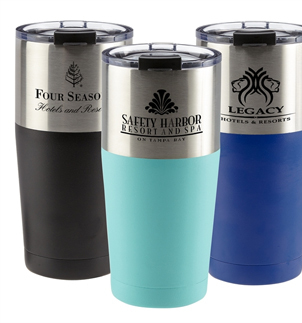 Regardless of why you need trading pins, these pins are sure to attract a lot of attention and give your brand or organization the boost it needs. 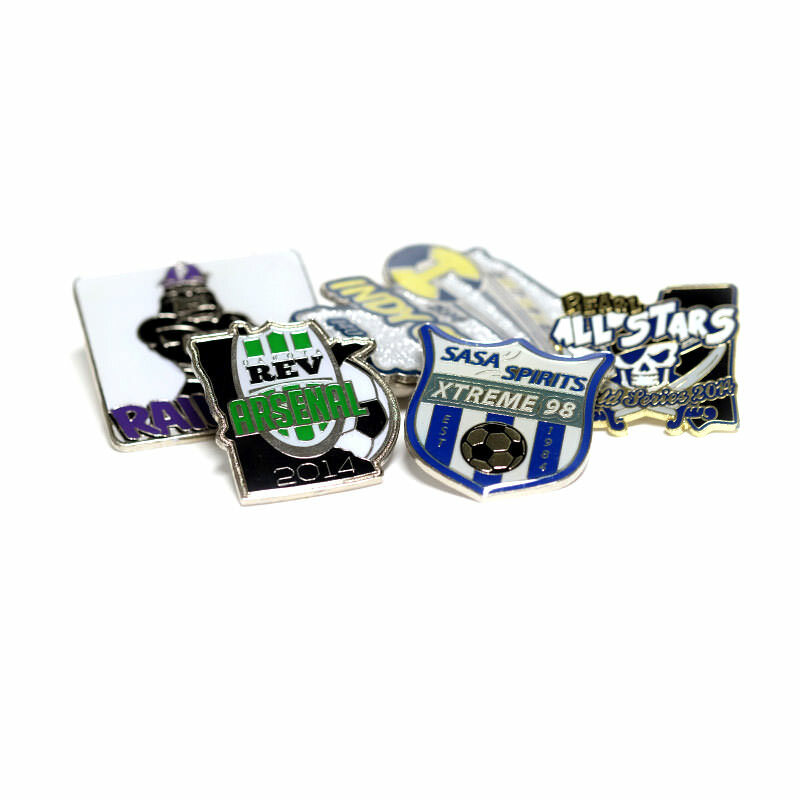 From creating team spirit to promoting a brand, trading pins are a popular item. Contact us today and get a personal quote on the trading pins you need for your event or organization.